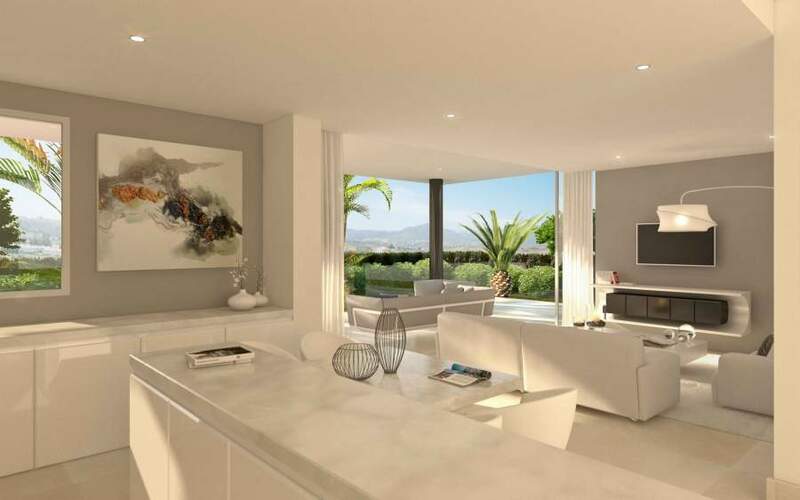 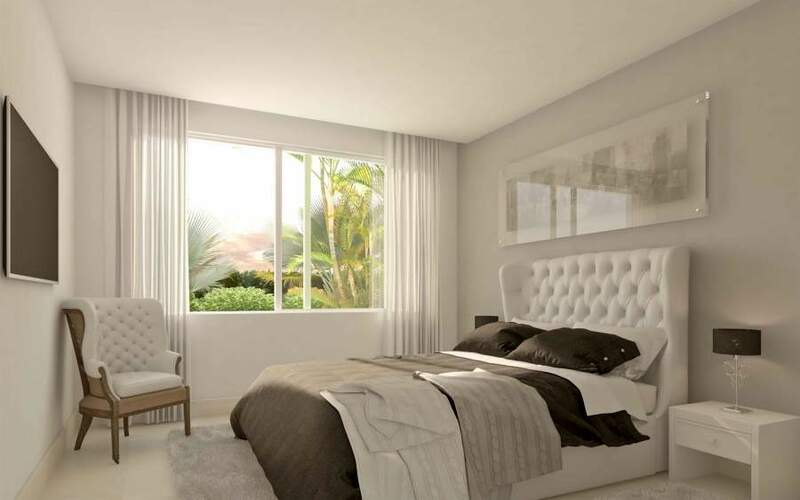 La Montesa de Marbella is a new development consisting of just 39 contemporary apartments & penthouses. 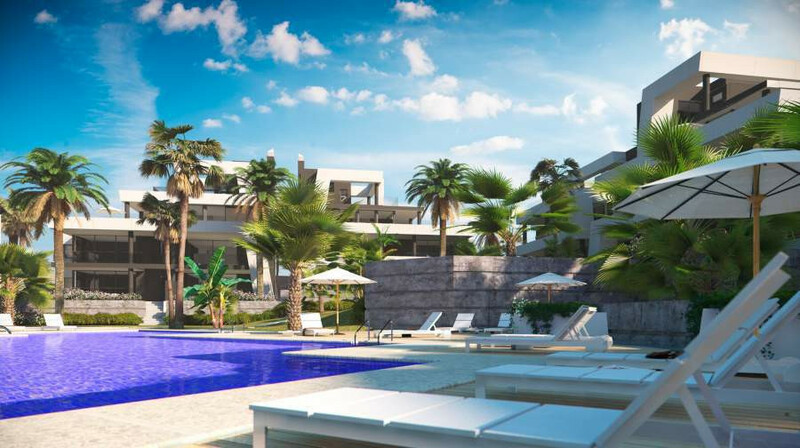 The plot is situated in a privileged location with magnificent panoramic views of the Mediterranean Sea, Cabopino Port and Cabopino Golf. 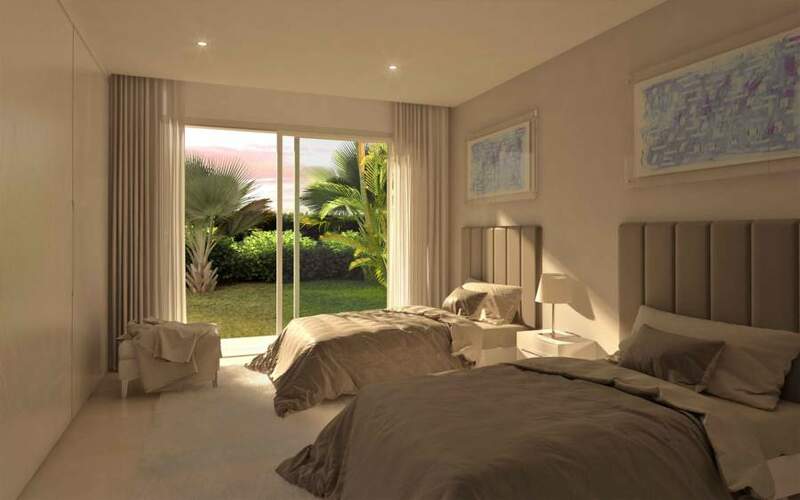 The homes are arranged around beautiful communal areas and in a way to maximise views and enjoy the extensive gardens with decked areas around the communal pool. 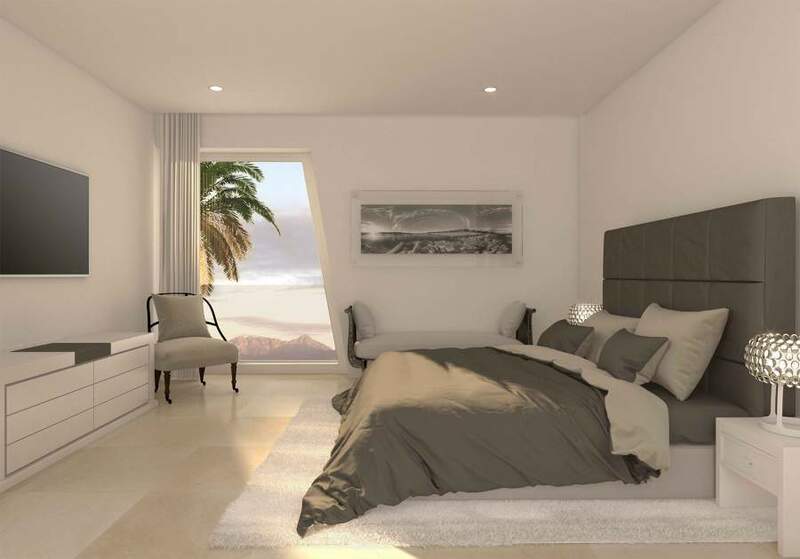 The apartments have south and south-west orientation with panoramic sea views. 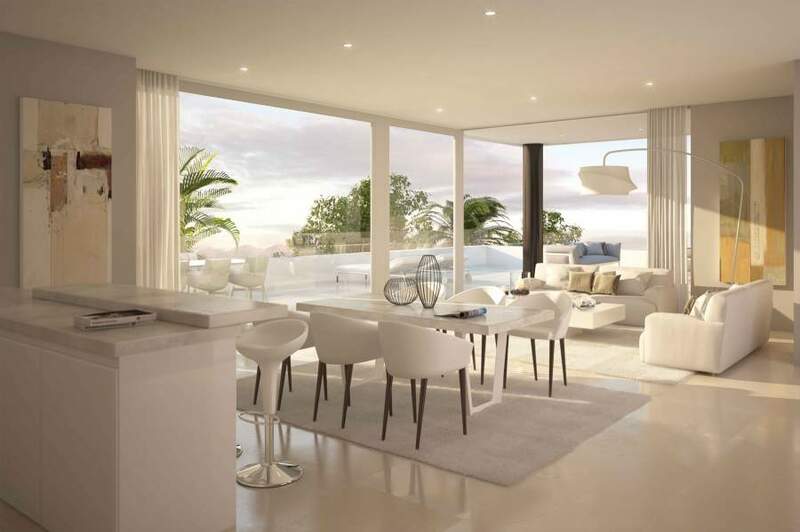 Modern, open plan interiors with floor to ceiling windows. 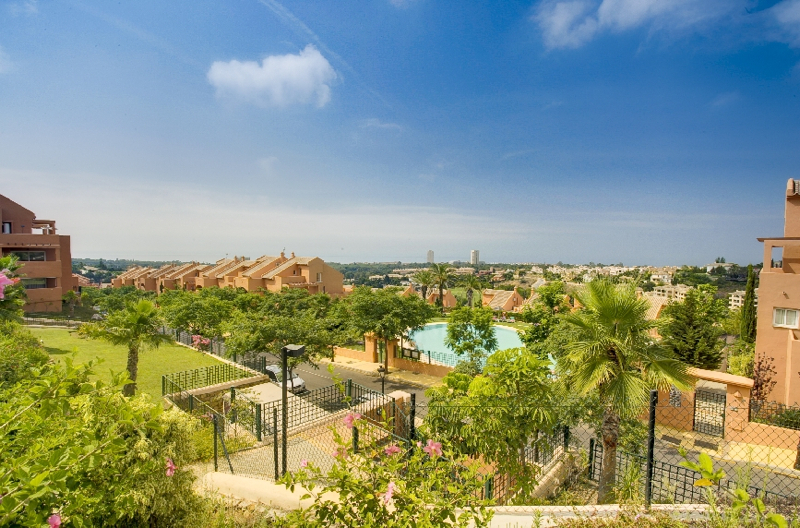 Fully equipped kitchens with Siemens appliances. 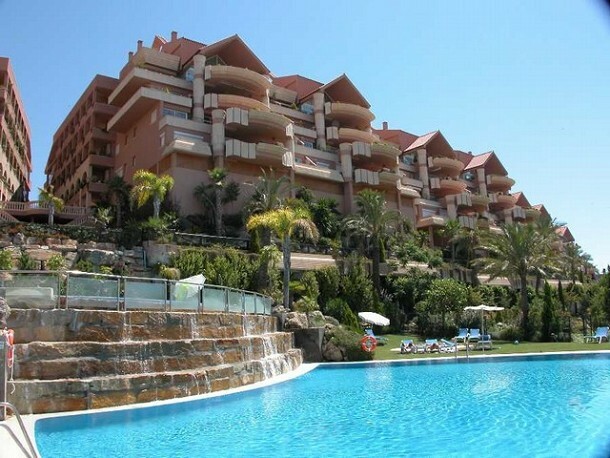 The apartments are fully air conditioned.